What a sweet + special celebration of love a wedding is, especially when the couples’ families are involved! Working with Carley + Brannon and their charming families reminds us just how much we love our jobs here at The Corner District. One of our favorite parts has to be that the wedding cake bakers also made Carley’s first birthday cake and her parent’s wedding cake! 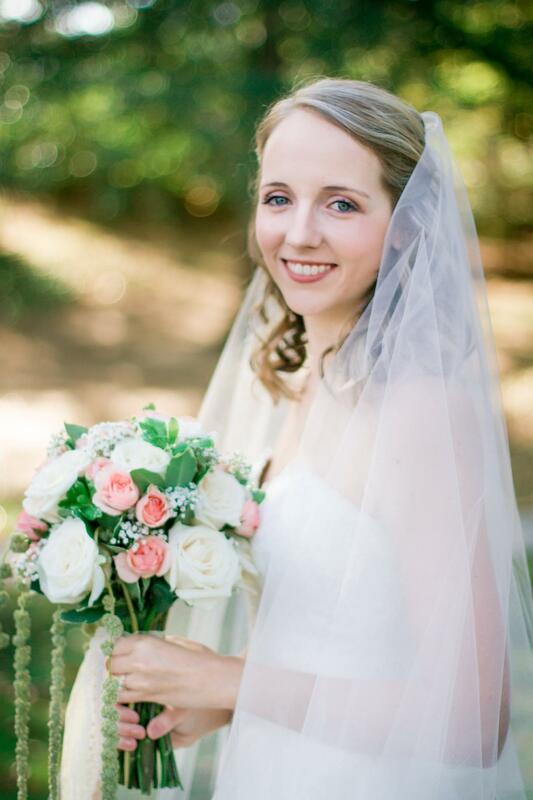 We’re thankful to have Carley share with us just what made her and Brannon’s day with their family + friends so special! 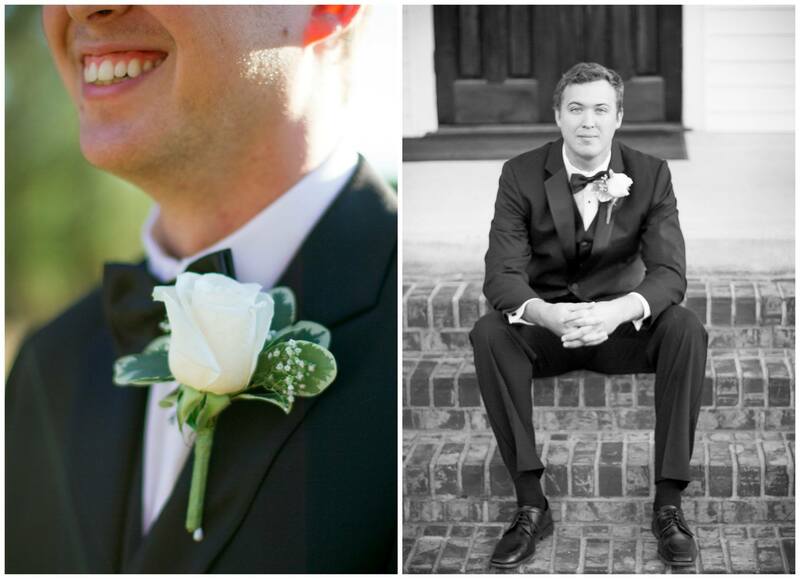 And a big thanks to Barefoot Blonde Photography for capturing the sweet moments from their fall wedding! Our families have known each other for a while, but I met Brannon out on Lake Lanier. We were both fishing with our families that night, and I couldn’t quit thinking about him after I saw him! He took me on my first cruise and popped the question one night on the deck after dinner. We happened to be on the deck completely alone, although we were on a boat with thousands of other people. I’ll always cherish having that moment be just between us! What is your wedding date and why did you choose it? We really wanted a fall wedding, and October seemed like the perfect weather! My grandparents and his parents both were married in October, so it seemed like a good fit for a fall wedding. We wanted something simple, yet exciting for all of our friends and family. We were really hoping that everyone would come and mingle and have a great time. What do you feel was the most important component of your wedding? Family! Brannon’s dad married us, and it was such a moving moment. We both are really close with our families, so having that in our wedding is something that we will always remember. How involved is your groom in the wedding planning process? Brannon and I both were fairly relaxed when it came to wedding planning. I would have been lost without the help of Ivy (our in house wedding planner) in planning everything! We stuck with the traditional “repeat after me” vows. I thought I would have been disappointed with not writing our own, but even the traditional vows were romantic in the moment. 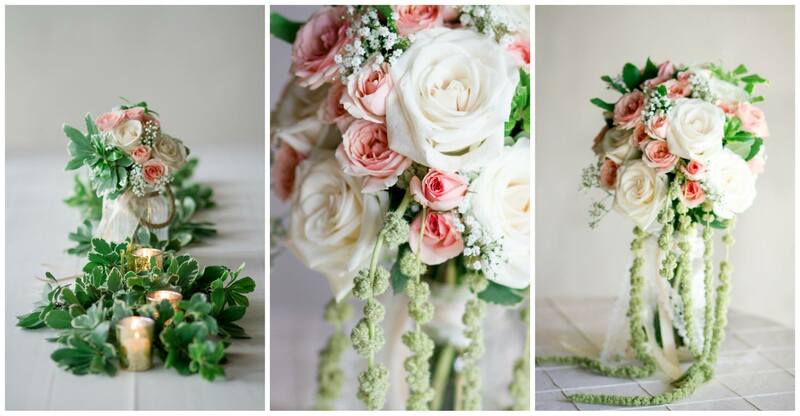 How did you choose your wedding theme or color pallet? We wanted fall colors, but I didn’t want the typical ones. I absolutely love the color green and the gold just seemed to compliment it. I wanted our wedding to be romantic and quaint. These colors and our flowers seemed to fit that role! How important were the typical wedding traditions? We kept our wedding fairly traditional. We wanted to keep the ceremony as Christian as possible, since Brannon’s dad is a preacher. It was important for us to have the ceremony between us and God! Why did you choose The Corner District for your wedding venue? This venue was the perfect combination of romantic and vintage. I could just picture all of my family and friends gathering there. I’m also not very creative or artistic, so it was important to me that I have a venue that could stand on its own without having to decorate too much.